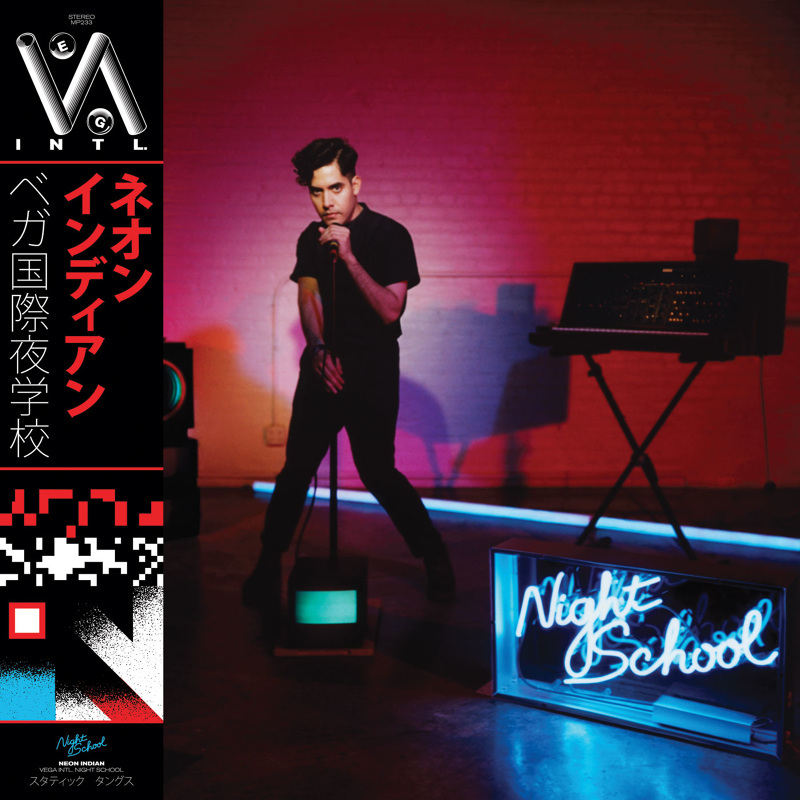 "Fully loaded with fresh electro-pop and reggae jam"
Another track from American electronic group Neon Indian, from their third album VEGA Intl. Night School. Alan Palomo (@alan_palomo), a man behind Neon Indian continue to bring some chillwave, neo-psychedelia vibes he did in the first and second album. The track "Annie" is the first single for the album back in 2015, this song fully loaded with fresh electro-pop and reggae jam (or in my opinion is reggaelectro-pop jam lol) around the edges. The guitar filled with crispness and twinkling synthetic effects audible throughout the song. Palomo's vocal mixed loud and clear between an up-tempo beat that never lets up. Recommender tracks: Slumlord, The Glitzy Hive, Deadbeat Summer. "funk energy with strong vibes of chillwave"
"Sick-fun-beat that sounds really sweet"
"The track is undeniably dance-driven"
"Blend of electronic soul & indie pop, this one gives me a warm feeling"
"If we're talking about French it's mostly about electronic musicians"